A NUMBER of the nation’s preserved railways have been reporting on their successes in 2017, with initial visitor figures pointing to a healthy but steady market. 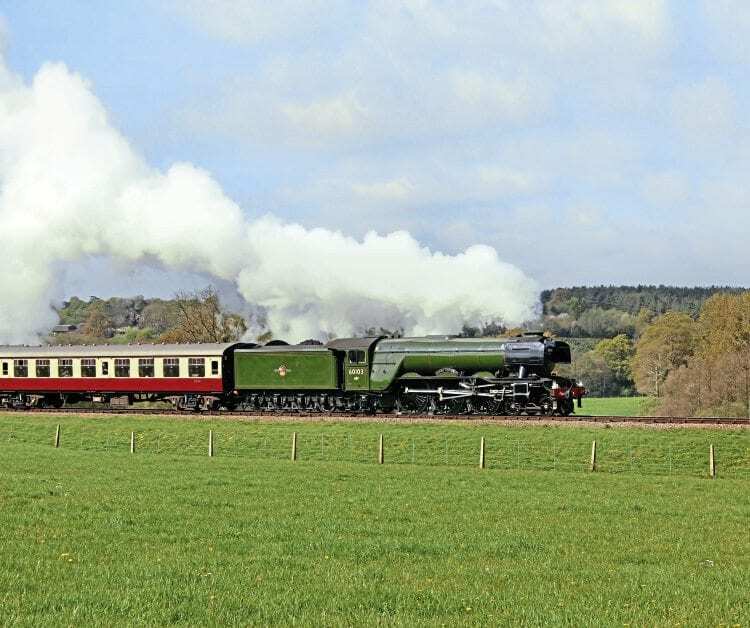 One of the lines that has surpassed previous records is the Gloucestershire Warwickshire Steam Railway, which carried 100,619 passengers in 2017. This figure just beat 2016’s record of 100,020. The 2017 figure could have potentially seen a further 2,000 on top, had the railway not been forced to cancel a ‘Santa Special’ day and two days after Christmas, owing to the snow. Cornwall’s Bodmin & Wenford Railway also saw a marked increase on 2016’s figures, receiving 55,000 visitors during the year, helped no doubt by the visit of ‘A1’ No. 60163 Tornado for a week, and the most successful ‘Santa’ season to date. This marked a considerable improvement on 2016 when figures slumped to 47,000. The railway is now aiming to get visitor numbers back to the 60,000 mark over the next two years. The West Somerset Railway (WSR) saw an increase from 186,603 in 2016 to 189,359 in 2017. As with their colleagues at Bodmin, the WSR hopes to increase numbers to previous levels, the aim being to surpass 200,000, as was achieved in 2009.